In the Cosmetology program students learn students learn anatomy, cosmetic chemistry, bacteriology and sanitation. 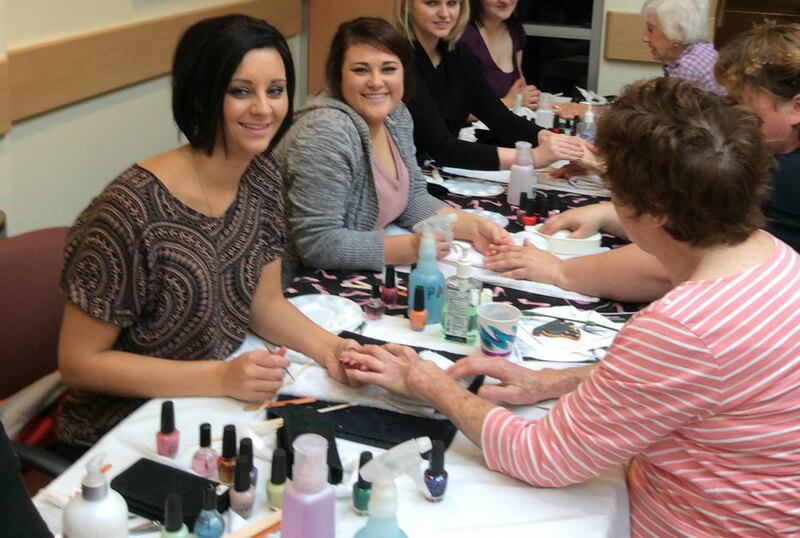 Students are taught the professional hair, skin, and nail procedures. 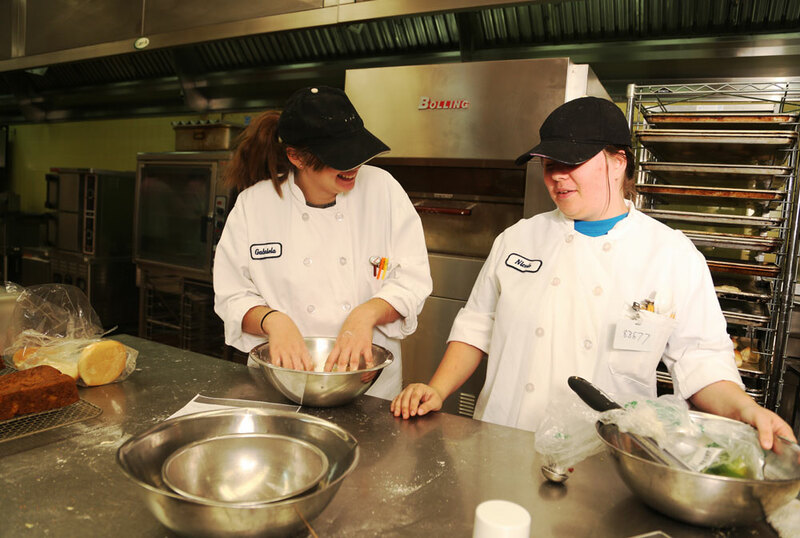 The Culinary Arts program offers a wide range of career opportunities for those who enjoy preparing exciting cuisines and have an eye toward business ventures. 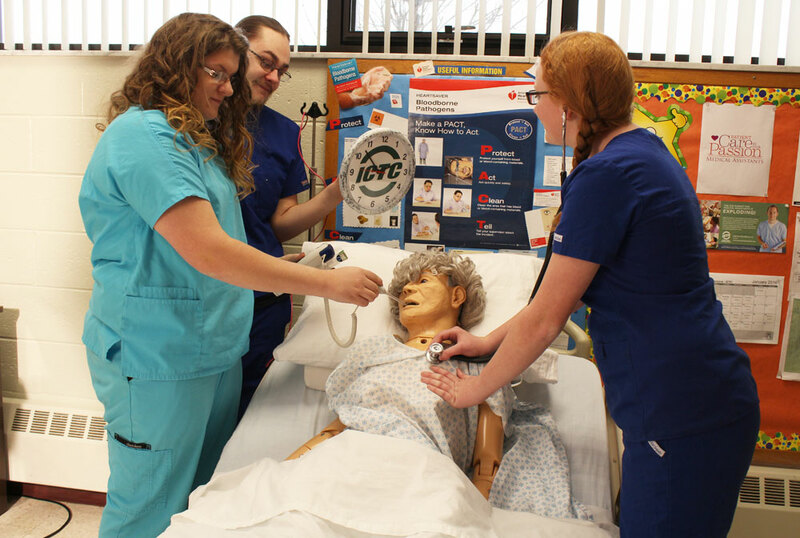 The Health Occupations Technology program provides students with the skills, knowledge and real world experience to be successful in the ever-changing and high demanding healthcare field.